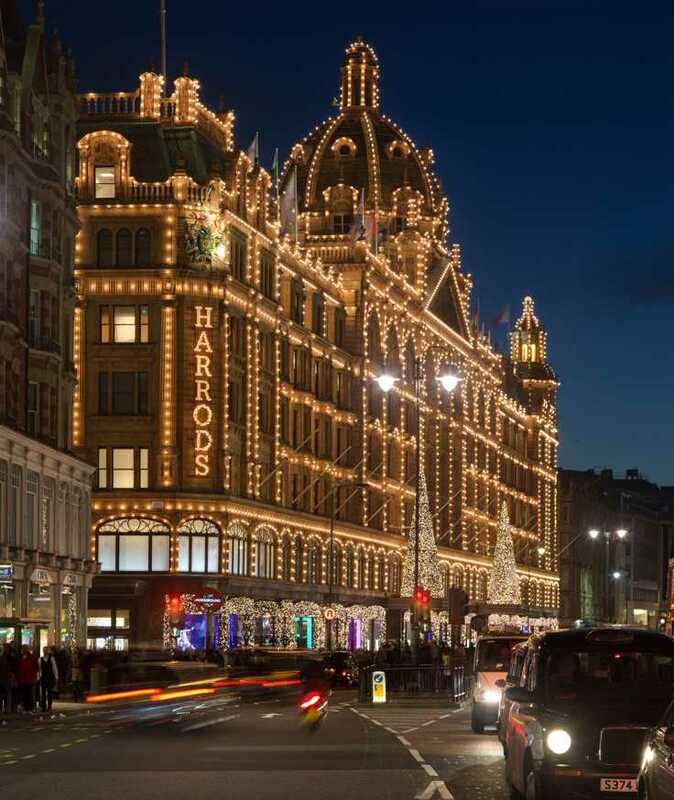 Harrods; the world’s most famous department store and home of extravagance in South West London is well known for its ability to procure all things luxury. Home of exotic pets, opulent fashion and indulgent confectionary to name but a few, the affluent shoppers’ haven has everything the well-heeled consumer could ever wish for all under one roof – including property. Yes, you read that right. From 4th April 2016 Harrods Estates will be back on the scene to find you the home of your dreams – and naturally the homes on offer match the desires of Harrods’s typical, glittering clientele. Last year, the latest project by Manhattan Loft Company (Manhattan Loft Gardens) situated in London’s up and coming cultural hub – East London (or ‘Olympicopolis’ as called by Mayor of London Boris Johnson). Apartments start at a cool £615,000 – the hefty price tag comes with the promise of impeccable design, chic interiors and an enchanting sky garden with views spanning the Capital. Although not situated in the typical abodes of the Chelsea set (Kensington, Mayfair etc.) East London apartments are becoming desirable for those 20 something’s wishing to make the move out of their parent’s homes and into their own ostentatious one beds. It figures that customers of Harrods Estates are those that simultaneously use the store to do the weekly food shop -perhaps coming in for milk and bread and going away with a penthouse? Director Shirley Humphrey recalls a woman coming in for a pair of tights and leaving with a London apartment instead – Harrods Estate’s target market is people who have oodles of extra cash to buy property on impulse; there are no ‘chain’ issues here. 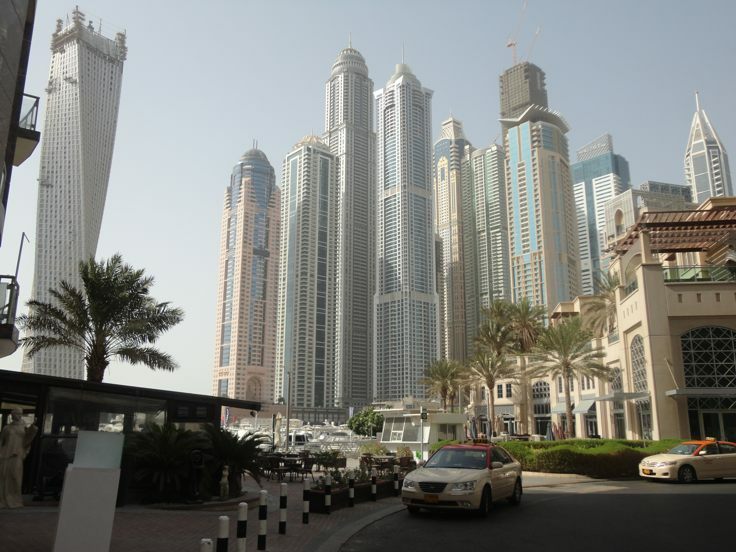 In order to cater for the market needs, Harrods Estate also sells property abroad; 8 apartments in Dubai were recently sold to three Middle Eastern men who reportedly stopped their taxi when they saw the shop signs and immediately made their overseas property investment. Humphries says even after 15 years as director of Harrods Estates, some customers still manage to surprise her with their extortionate budgets and whimsical approach to buying properties. Naturally, clients expect more from Harrods Estates than they would from a run-of-the-mill estate agents. Agents are more like personal shoppers, and provide a sort of concierge service alongside selling property. Particularly wealthy clients will be treated with no expense spared – for those with a busy schedule agents will travel anywhere from Moscow to Shanghai if that’s where the client happens to have a moment spare to meet. 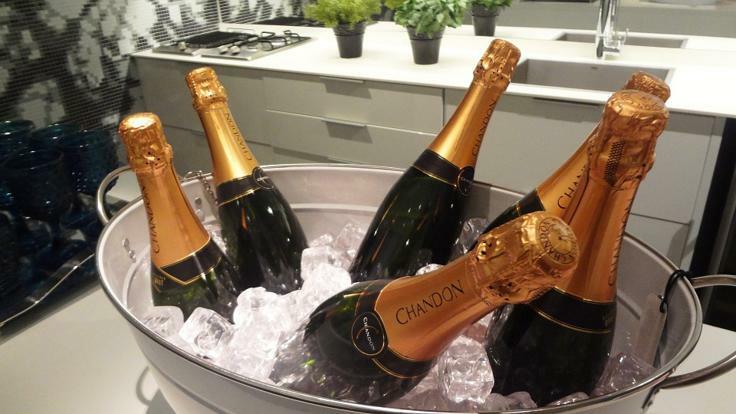 Clients have been known to have their fridges stocked with the finest foods, their living room furnished with buckets of champagne on ice and even their Christmas trees sourced and decorated by industry professionals. 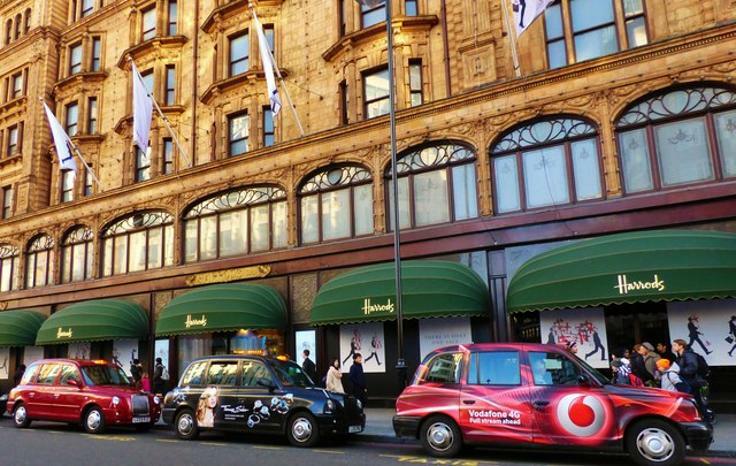 Why is Harrods Estate So Successful? What’s in a name? Everything – in this particular case. Having a name as high calibre as ‘Harrods’ associated with an estate agent adds credibility, luxury and most importantly aristocratic quality to each and every property on their books. Vendors choose to sell with Harrods Estate due to the fact they believe that it will add one or two million in value to whatever the property is worth.